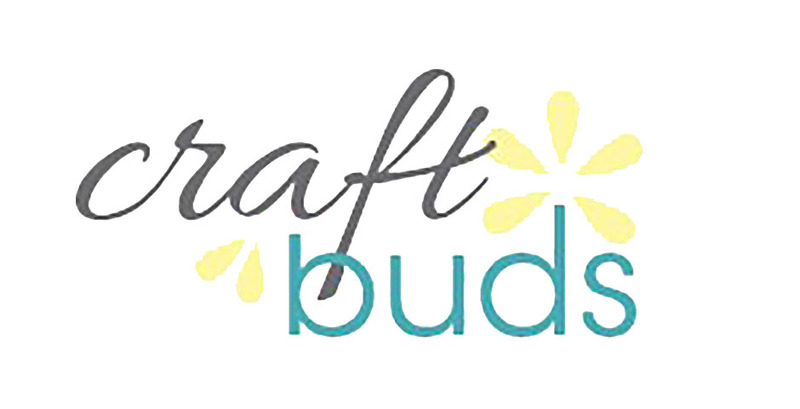 For this weeks Blogger of the Week we Chose Craft Buds! 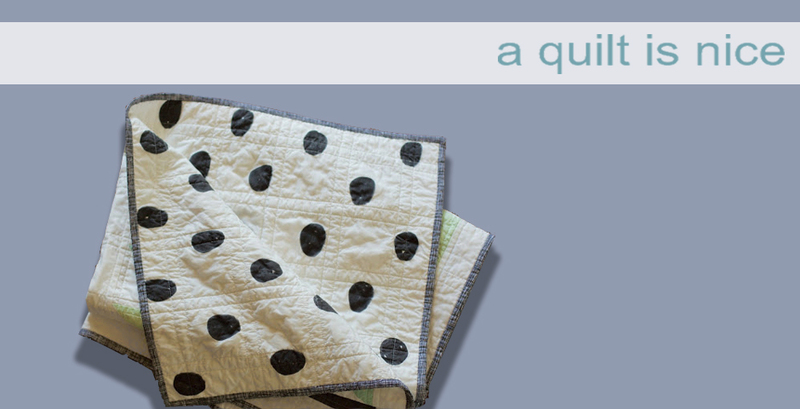 This fantastic blog has it all from sewing tutorials, recipes, and all other handmade endeavors! If you are a do it yourselfer this is the blog to see. They even help give great ideas and tips for those who are wanting to make a go at their own handmade business! 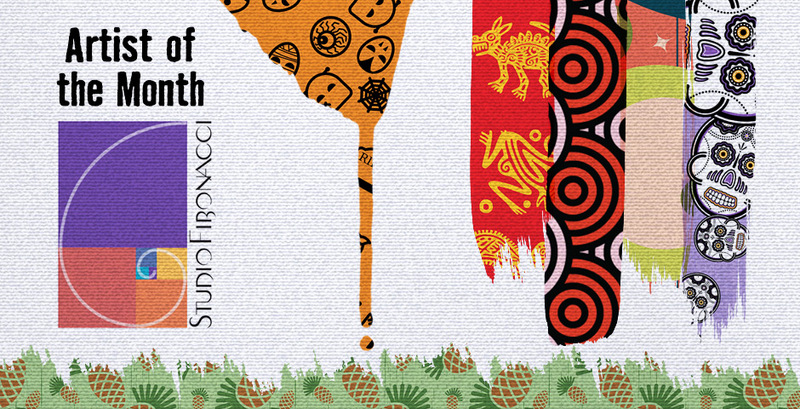 The blog is a collaboration between two very talented ladies, Mary Jaracz and Lindsay Conner! Each have their own talents and takes on the craft world giving the blog such diversity and insight. 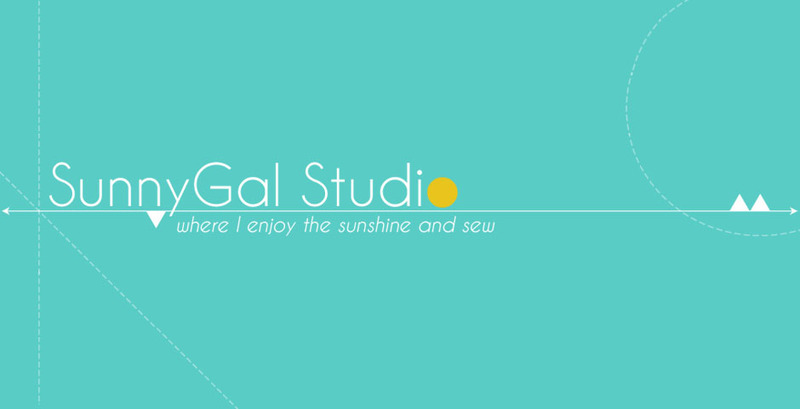 Recently Mary designed some of her very own custom fabric at My Fabric Designs. She created several designs which you can find on her artist profile page! 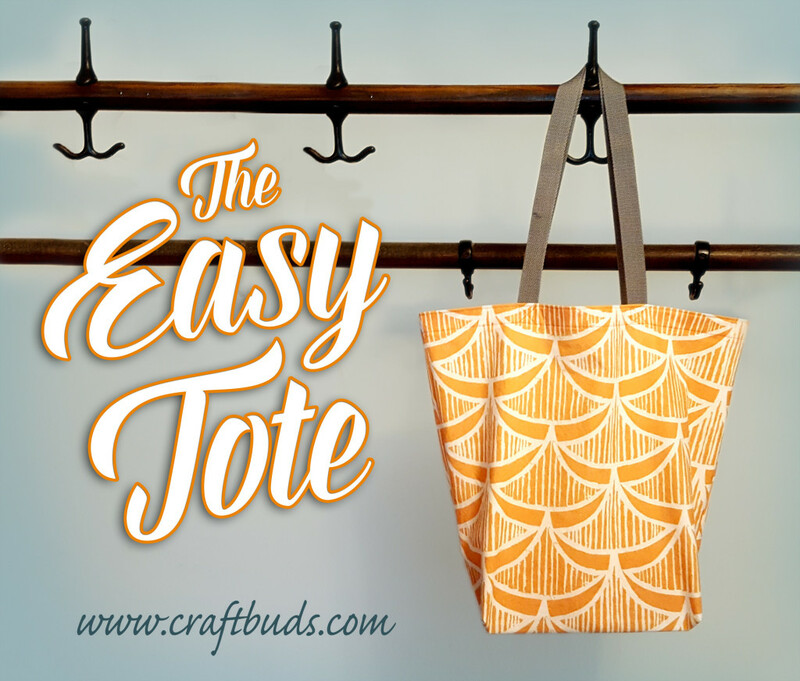 She also ordered her Woodcut Waves design and created the perfect tote! She had her design printed on our premium cotton fabric and made a wonderful tutorial on how exactly she made it with step by step instructions. If you love her designs check out her artist profile page to order some for yourself on any of our 26 high quality fabrics!